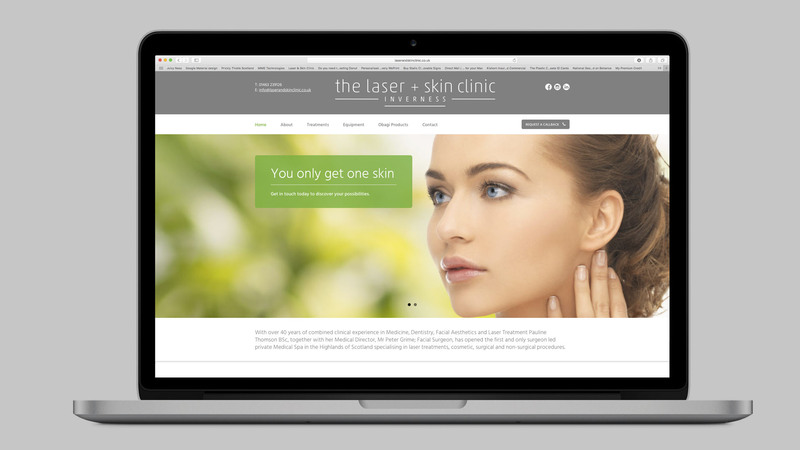 We were delighted to be commissioned to design and build the new website for the Laser + Skin Clinic Inverness. The project involved design of their new logo and brand new website. 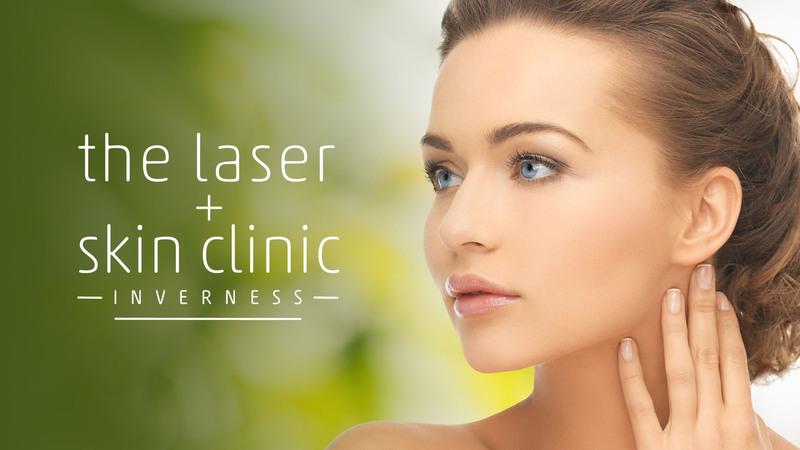 With over 40 years of combined clinical experience in Medicine, Dentistry, Facial Aesthetics and Laser Treatment Pauline Thomson BSc, together with her Medical Director, Mr Peter Grime; Facial Surgeon, has opened the first and only surgeon led private Medical Spa in the Highlands of Scotland specialising in laser treatments, cosmetic, surgical and non-surgical procedures. 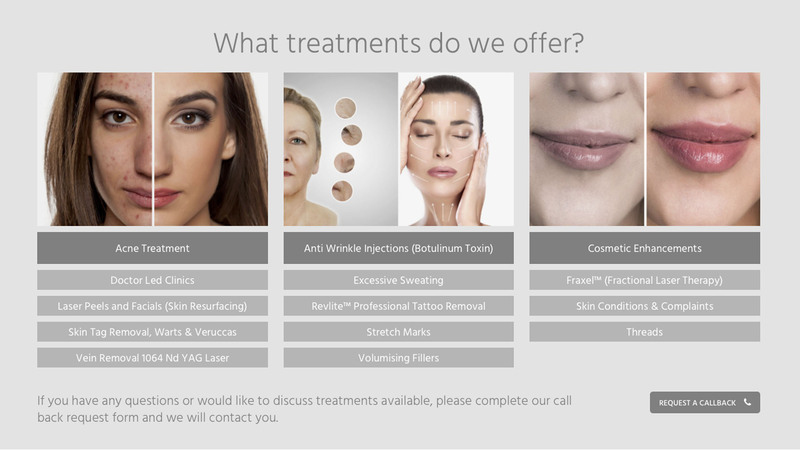 We wanted the site (and logo) to be clean using neutral colours and tones with straight lines and soft corners. Clinical is probably the appropriate word.